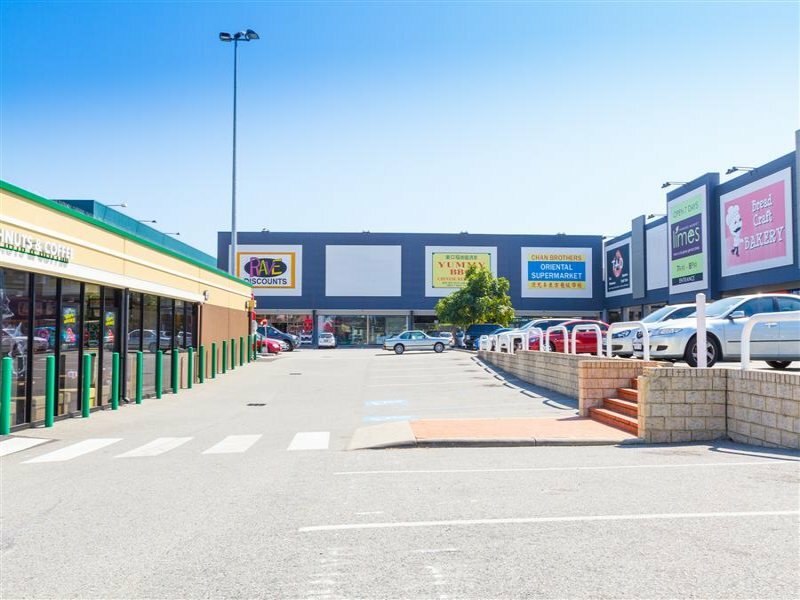 The Coxon Group is pleased to offer for lease Shop 7 at Melville Central. 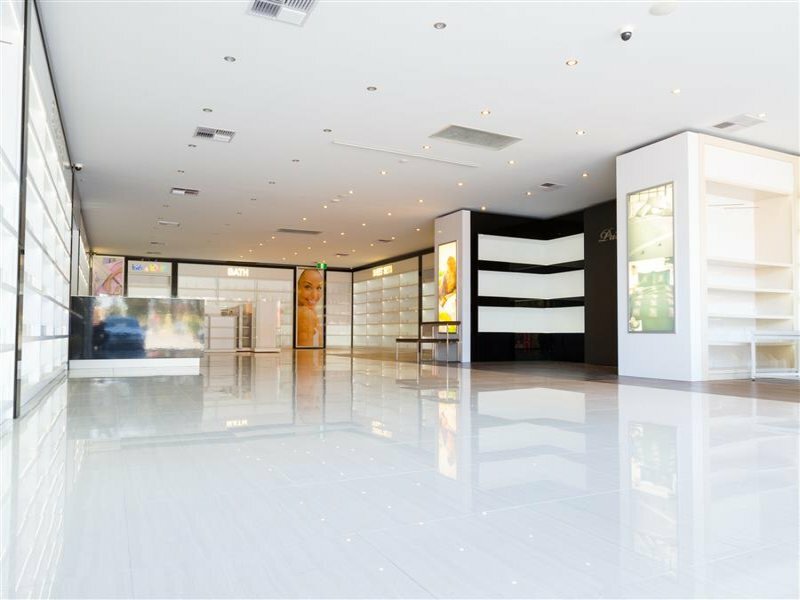 This 285 m2 retail/showroom premises is located within the major retail hub area of Melville. 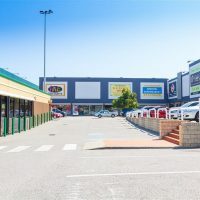 Melville Central is a strategically located shopping centre found at 224 Leach Highway, Myaree (also known as 1-7 Marshall Road) and sits between McDonalds and Bunnings. 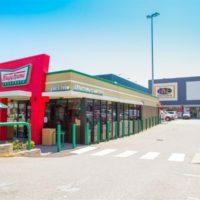 Located on one of Perth’s major arterial roads, Leach Highway, the property benefits from massive business exposure and passing traffic. 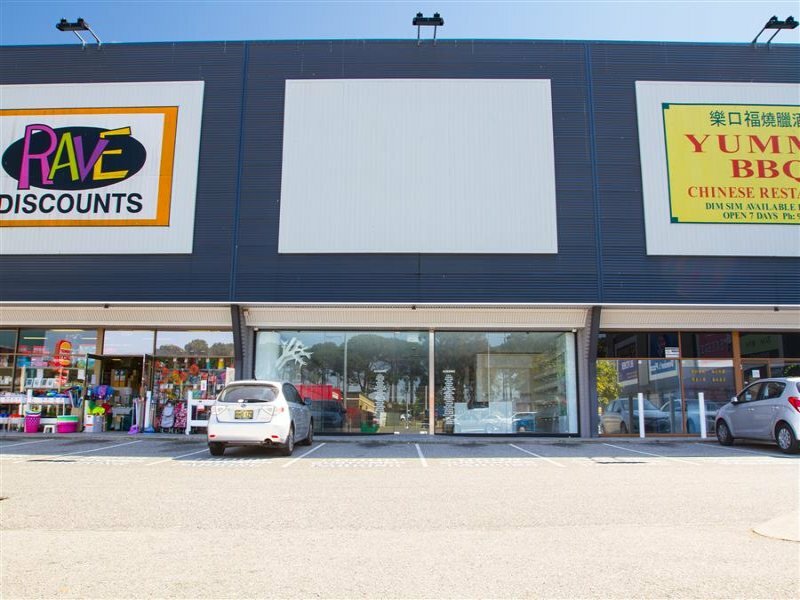 The premises has 285 m2 of retail floor space which encompasses an excellent glass shop front with a large frontage to the centre’s car park. 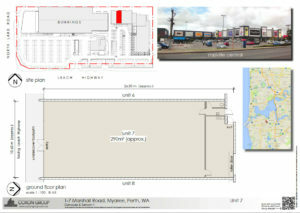 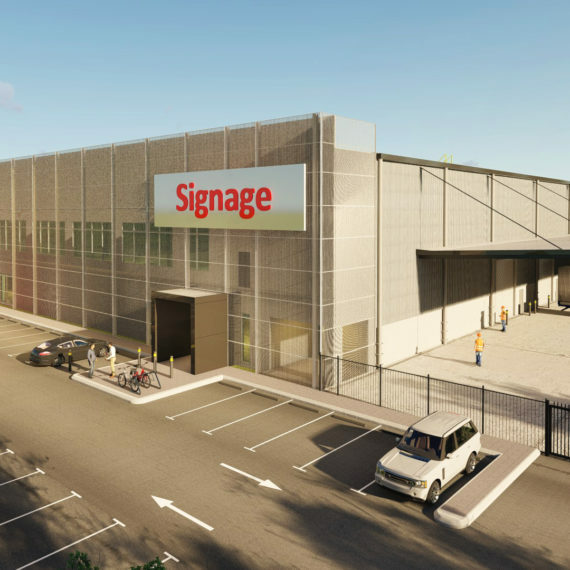 Shop 7 is within 20 metres of the busy Bunnings entrance and benefits from longer trading hours under current zoning permissions. 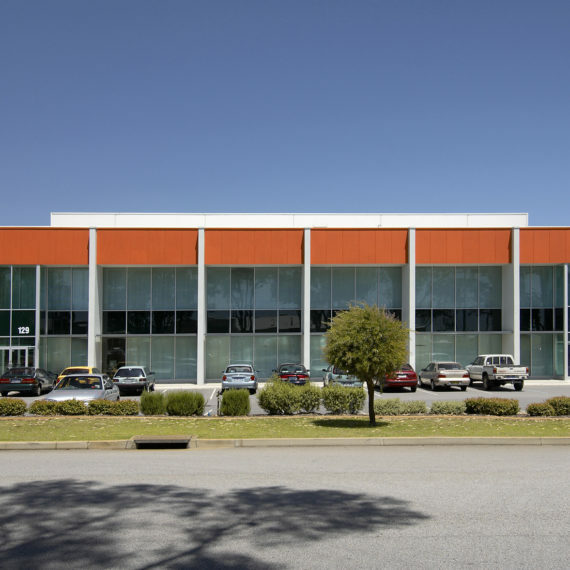 The tenancy currently has approval for retail food use or showroom stca from the City of Melville. 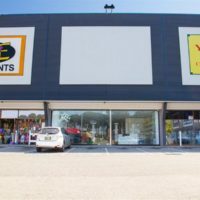 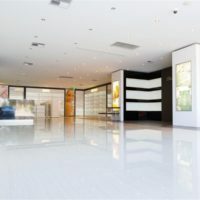 The premises also boasts large format facade signage for an incoming tenant , together with the opportunity for digital signage on the street frontage, and the property is available immediately.